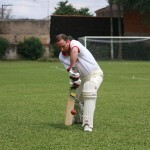 Welcome to our photo gallery. We hope you enjoy the albums below! 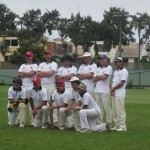 Even more photos can be found on the Cricket Peru Facebook page, and at Cricket Peru Photography.